Local SEO is very important for a small business to boost business locally. 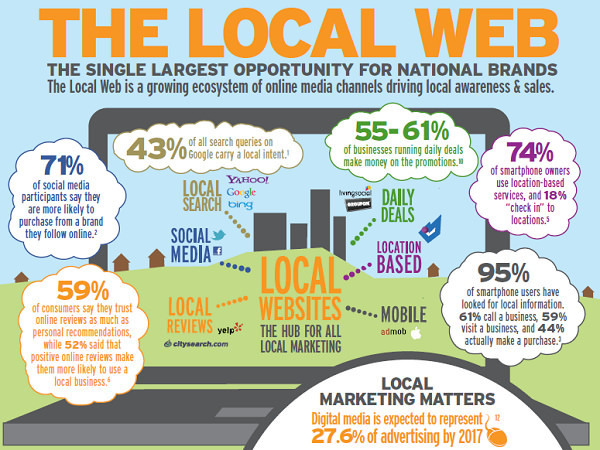 Statistics show that over 95% of all online searches are for local business products and services. Almost 50% of these local searches end up with either the customer calling you up or landing at your door. What else do you need? You have a walk-in lead to convert into sales. This is why local SEO is very important. Consider this example. A person presently at Rohini, Delhi will search for restaurants in and around Rohini. You do not expect him to search for hotels in Connaught Place, do you? Hence, local SEO Delhi has got great significance in marketing. Let us look at some of the best local SEO strategies to adapt to succeed in business. Every local SEO strategy should start with the Google My Business listing. Claiming your listing is not at all tough. Access the official page of Google My Business and fill in the data accurately. Remember to include a local landline phone number. Google has its method of verifying the data. You will get a verification code. Entering this code at the appropriate place will allow you to claim your Google listing. The second aspect of this local SEO strategy is to optimize this listing. You can add map placeholders, images, etc to guide customers to your location. You have facilities to enter your business timings and customer reviews. All these aspects play a great role in local SEO. In local SEO, you need to advertise your presence in the local market. This requires your business to have a presence in all local directories. It is very important to understand the local SEO meaning. You should provide accurate data about your name, address, and phone number for all your citations. There are chances of two or more businesses having the same name. Therefore, address, street names, and pin codes are vital. Ram Vilas Hindu Hotel can be there in R.K.Puram as well as in Saket. Providing the right pin code is thus essential. The title and Meta descriptions tags are the first things the customer notices when he browses the search engine. An attractive Meta description is necessary to create the first impression on the customer. This is what makes him want to access your website. 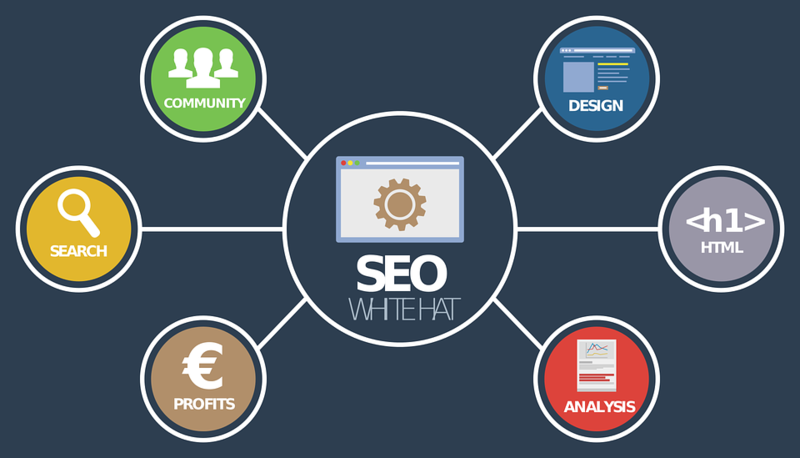 Hence, these aspects are of utmost importance in local SEO as well as global SEO. Customers love to check out reviews posted on the internet before availing any services or purchasing any products. Hence, it is always advisable to seek positive reviews from your customers, especially when you have rendered valuable services. This local SEO strategy looks very simple but has great repercussions. Positive reviews allow the customers to approach your services with a positive frame of mind. A majority of online purchasers use their mobiles for searching on the website. Hence, having a mobile-friendly website or a dedicated mobile app is one of the biggest local SEO benefits. The five simple SEO strategies always top any checklist. They are invariable for your success as a business enterprise. 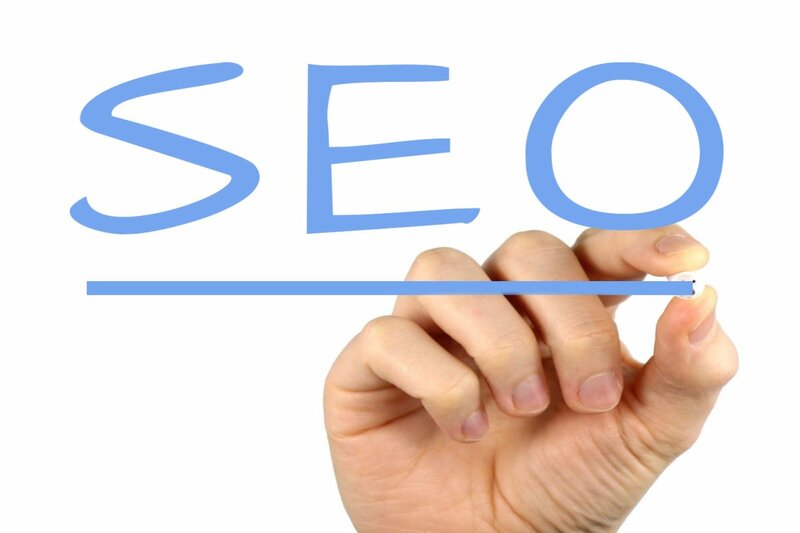 Keep these simple points in mind while formulating a strong SEO campaign.